Opening Credits wolpeyper. I recently got photoshop, so I thought I'd try it out. XD Let me know what you think!. 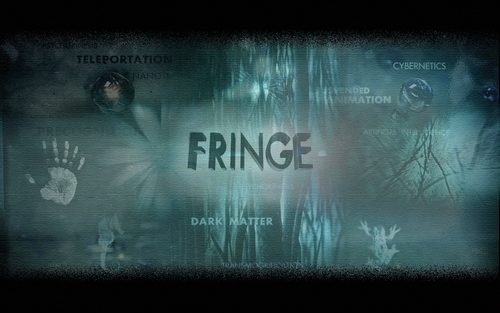 HD Wallpaper and background images in the Fringe club tagged: fringe credits walter olivia season 1 season 2 season 3 peter.